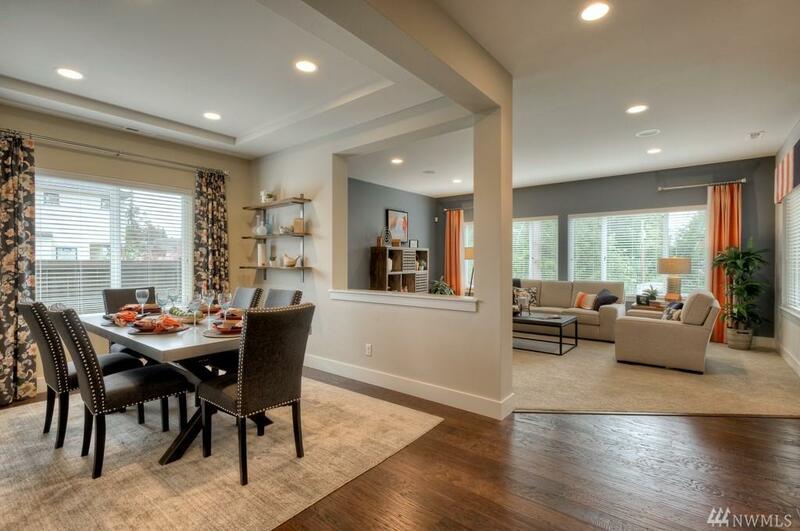 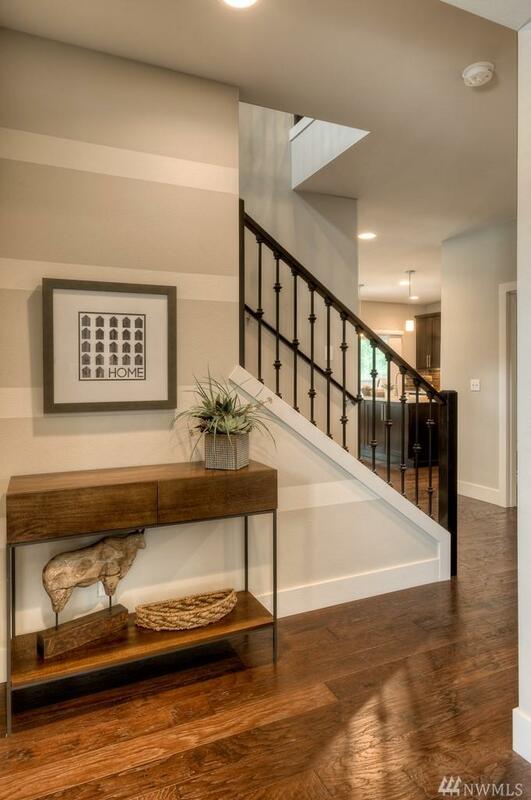 Welcome to ARAVALLI, a gorgeous new Pacific Ridge Homes community in highly sought after Bothell! 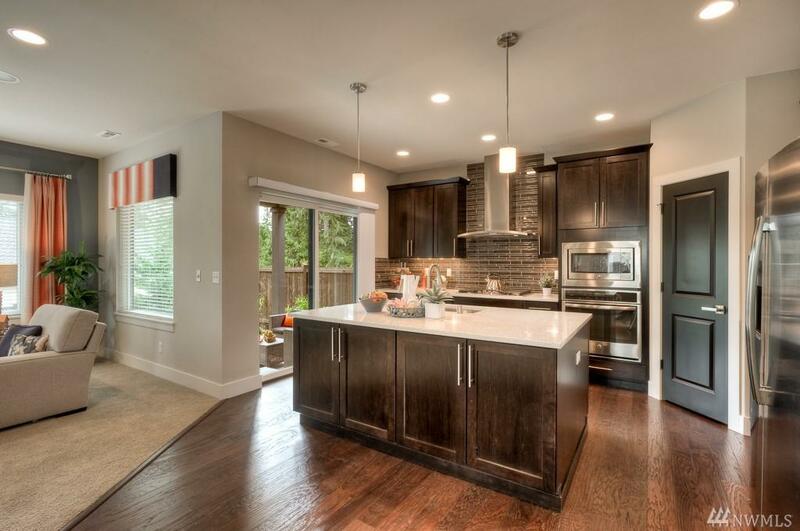 The 'Rainier' floorplan offers 2,606 Sqft, 4 bdrms, 2.5 bath ~ Master Suite ~ Loft ~ Den on main level ~ Gourmet Kitchen w/SS Appliances & Quartz Slab Counter ~ Iron Balusters ~ Fully Landscaped and Fenced ~ Quartz Slab w/under mount sinks in bathrooms ~ NORTHSHORE SCHOOLS! 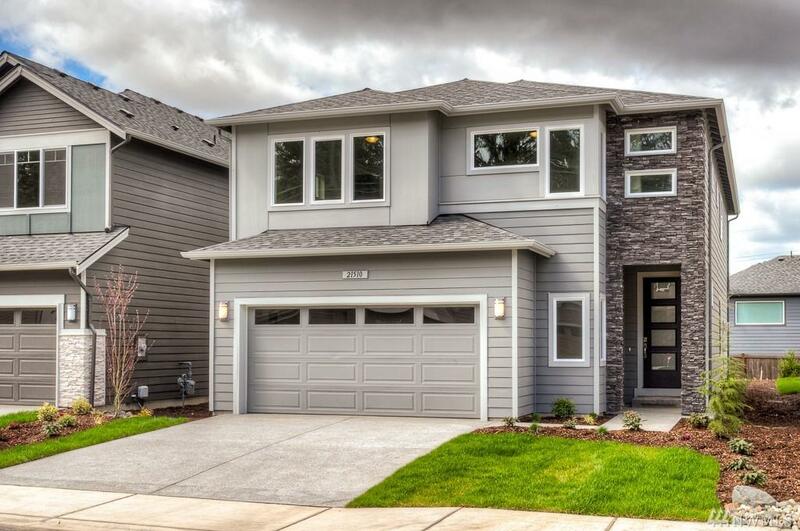 Use GPS address 19810 13Th Dr SE Bothell, Washington.